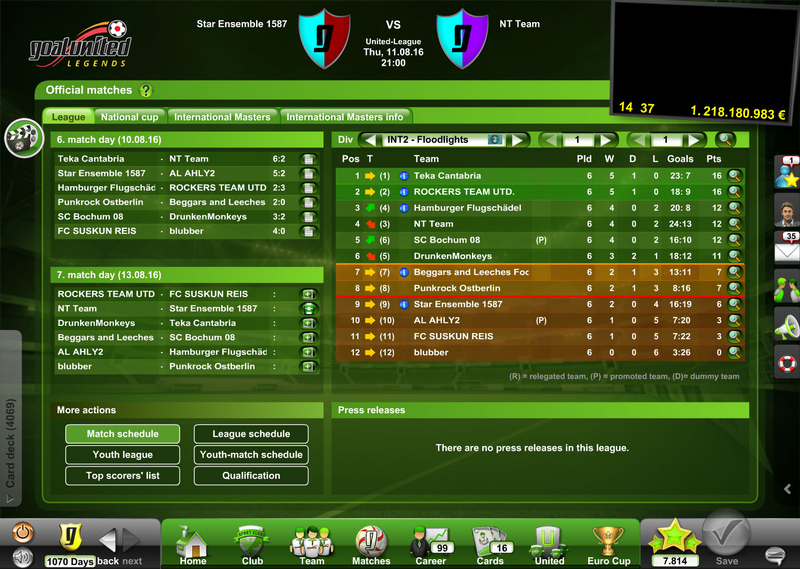 goalunited LEGENDS is the soccer manager simulator. 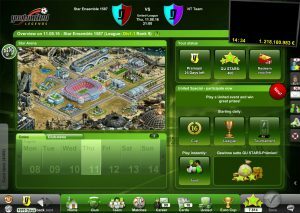 It’s leagues ahead of other online soccer manager games, thanks to its unique gaming depth providing lasting fun for players. 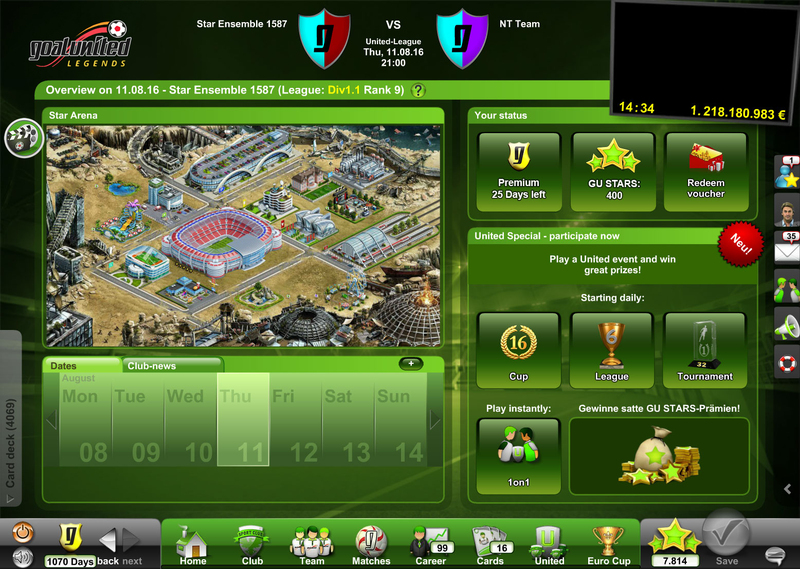 Achieve your dream, become the most important person in your own soccer club and dominate the league. 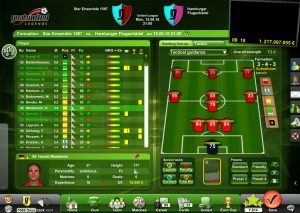 Step into your combined role as manager and coach, and become a powerful club boss. 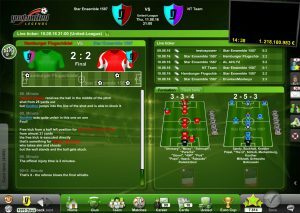 You’ll only be able to reach the top of the league by being a crafty tactician both on and off the pitch. From developing your stadium into a major arena, through to gaining sponsors and new staff members, all the responsibility lies in your hands. You will train the top goal-scorers and record-breaking players of the future – that’s because young talent is also hugely important. It also saves money, but sometimes it may be a good idea to check the real-time transfer market. This is the only way you’ll be able to quickly find a substitute for a key player injured in training. In order to help the player to a speedy recovery, you will also naturally have to hire a first-class doctor. As manager and coach, all of this lies in your hands. 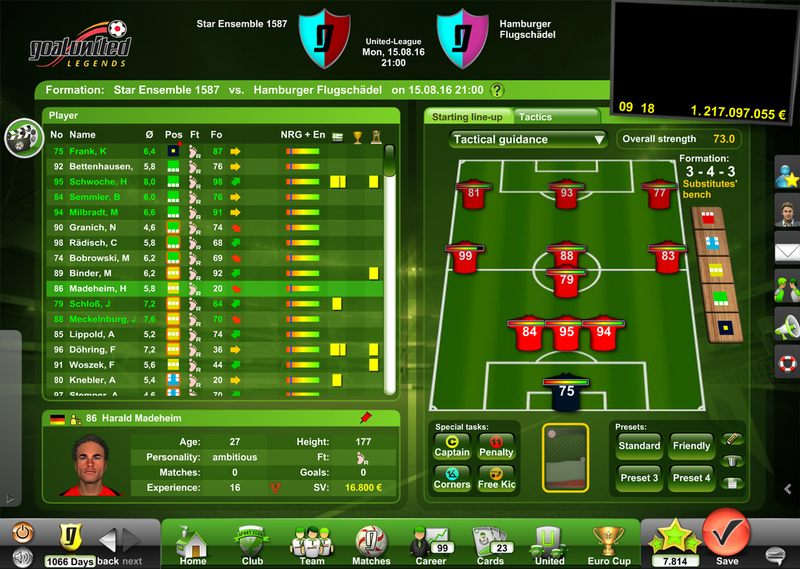 Perhaps your goal-scoring chances may be even higher after purchasing a new player for your squad? Always bear in mind that the other coaches in the community never tire and likewise take advantage of the transfer market: goalunited LEGENDS is more than just soccer. The expectations of your loyal fans rise with your successes. You’ll then only be able to satisfy them with a larger fan shop, or perhaps a modern fast food restaurant instead? How about a parking garage or a train station near the stadium? What about the sponsors and their needs? 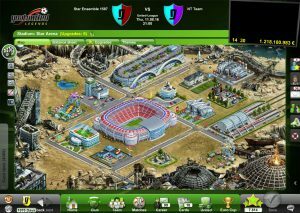 It takes a keen eye for all these details, the best tips and tricks in soccer and clever tactics to have a chance in the tough competition among the global community – a real thrill for any gamer! 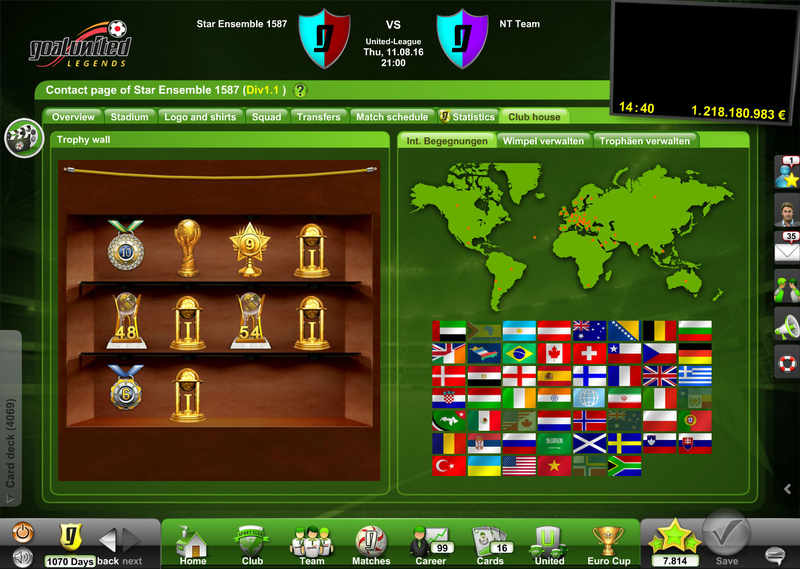 Become a legend of soccer history by coordinating your players’ training program to your season objectives. 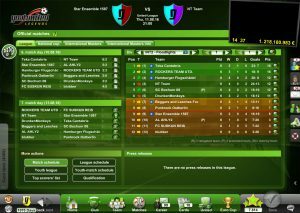 As the saying goes, the next opponent is always the hardest; you’ll need to maintain a constant overview of your competition and adjust your squad accordingly. Analyze your last match report and consider your players’ form on the day so you can devise the right strategy for the next match. 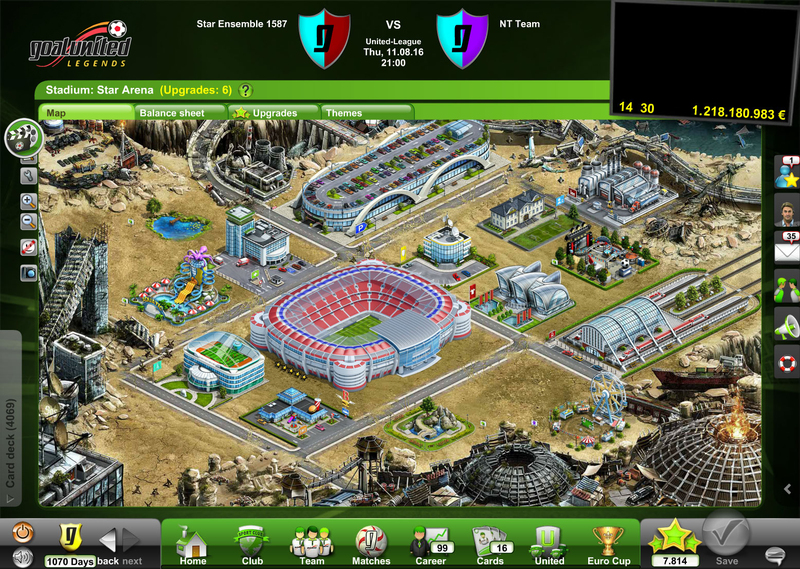 Are you ready to become a legend in goalunited LEGENDS? 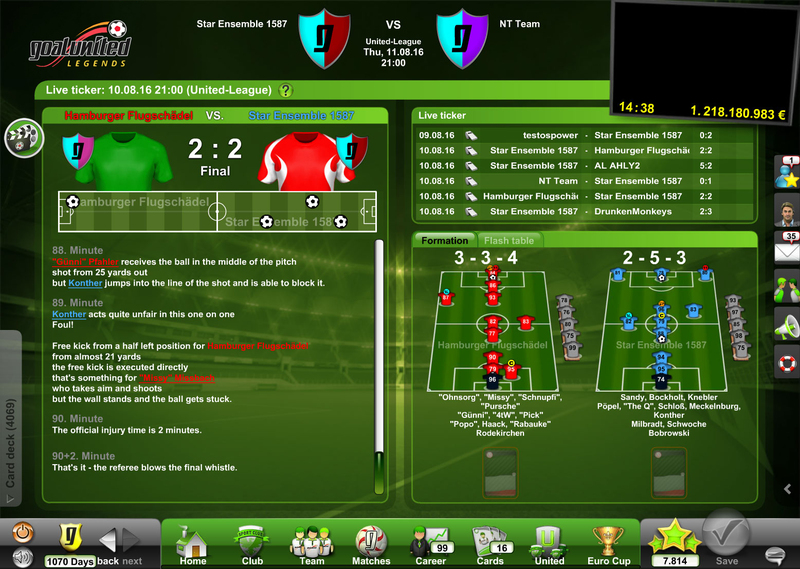 The developers at northworks Software GmbH from Hamburg have been working passionately on the title ever since the beginning of the goalunited series in 2006. 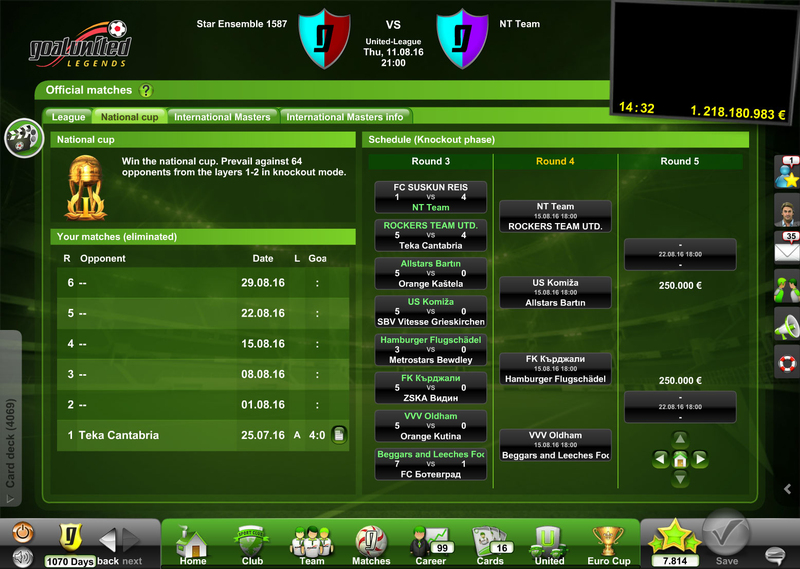 Their goal is to provide all soccer fans a realistic challenge with immersive depth. 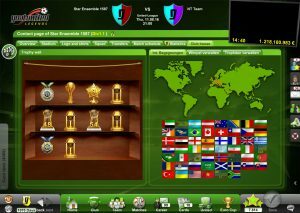 In addition to other accolades, goalunited was awarded the German Developer’s Prize in 2009 as well as the German Computer Games Prize in 2011.